This might be one of my favorite events to have been a part of. I just love the way Kelly thought out the details and took into consideration what her mom, and her dad, would want on such a big day. 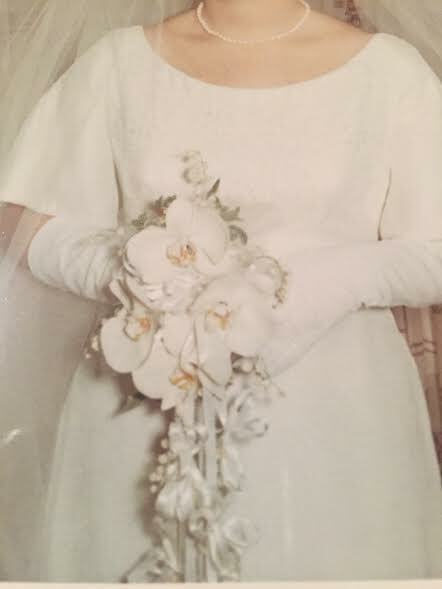 If you want to hear about the process, check out this post about recreating her mother's wedding bouquet from 1966.